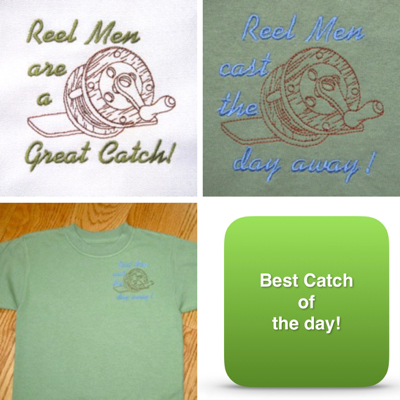 Real men love fishing & they will love the simplicity and word play of REEL MEN. 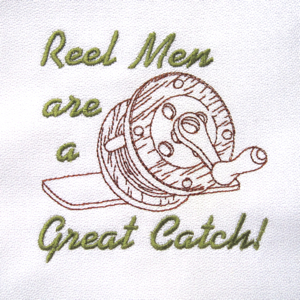 Reel Men are a Great Catch! 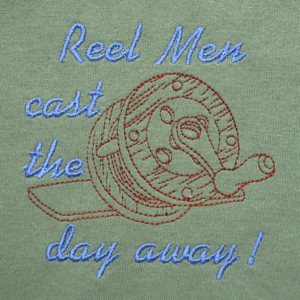 Reel Men cast the day away! 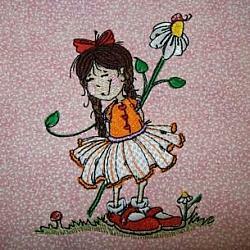 Art from Doodle Pantry. 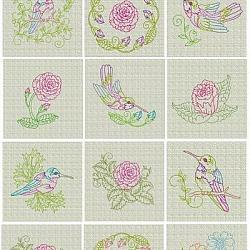 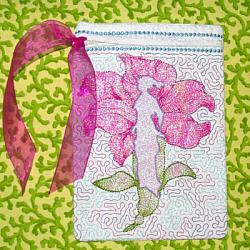 Doodle Pantry allows home & craft for sale use of their images. 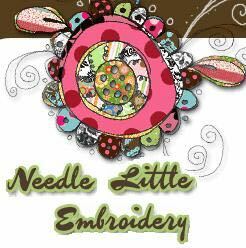 Permissions exclude commercial, logo or use of images by organizations. 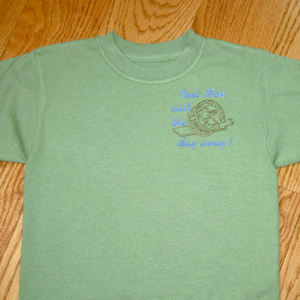 See more designs for men HERE !